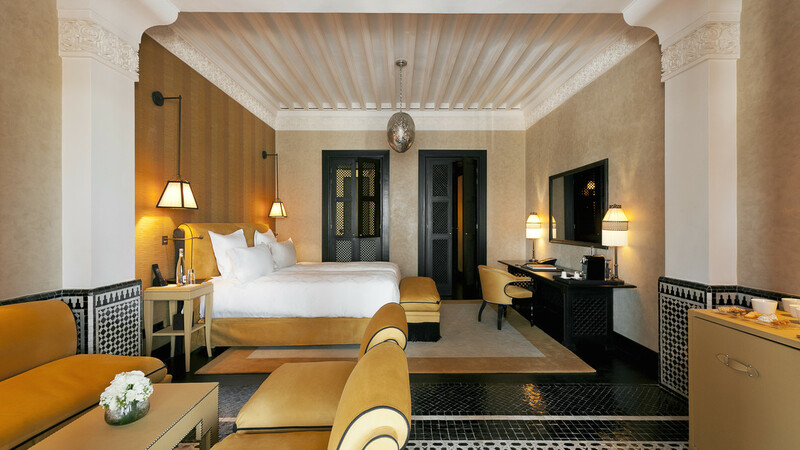 Embrace unparalleled extravagance with a cultural city break to Morocco. 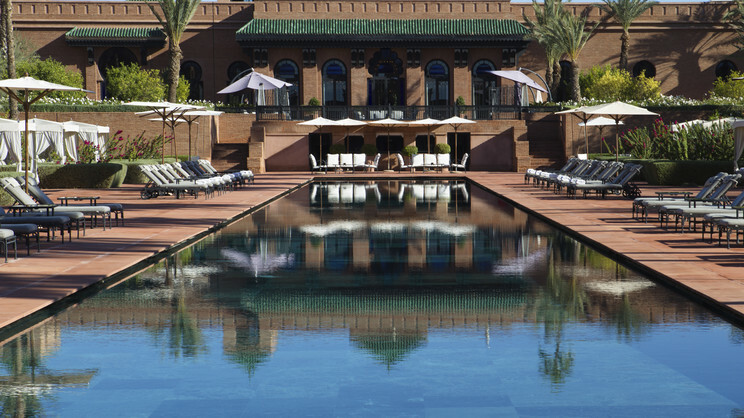 The magical melting pot of Marrakech with its tantalising cuisine and intoxicating medina awaits. 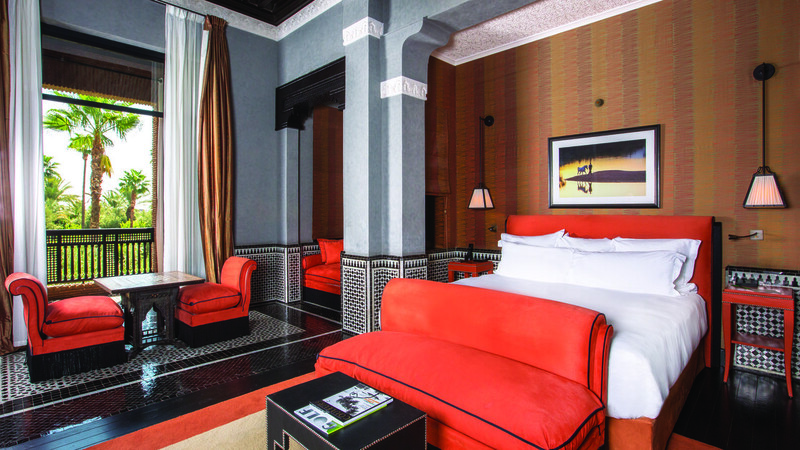 The Selman Marrakech provides the perfect happy medium between the hustle and bustle of the city centre, and the indulgent relaxation of rural Morocco, with golf courses and a waterpark nearby. Marrakech city centre is approximately 9km away from the Selman Marrakech. The hotel also offers a range of amenities onsite. Marrakech Menara Airport is approximately 6km away from the hotel.